I’ve decided. Instead of letting tech be mostly distraction or entertainment, I’m employing it to actually help me do stuff. Not just productivity, GTD-type schedulers and calendars, but the actual stuff of living. Improving my health and focus, adding quality time to my day and getting my life zipped up from the back as Judge Lynn Toller says. 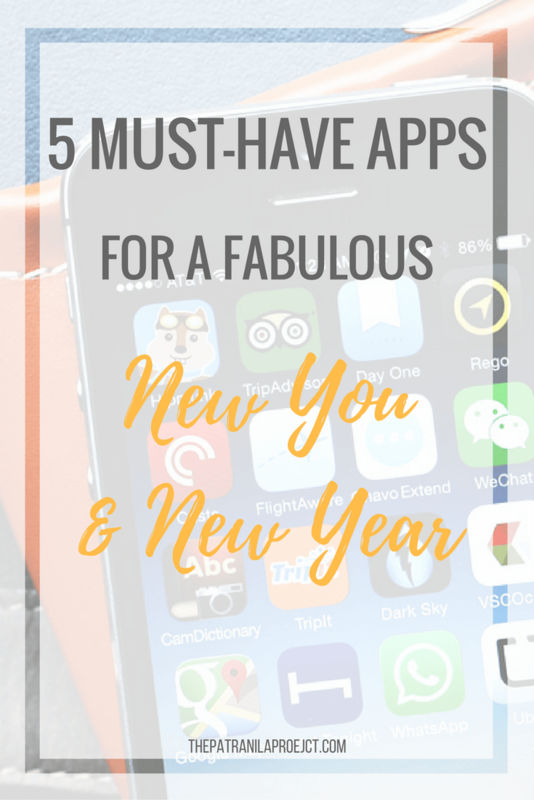 And since I’ll always choose quality over quantity, here are my five must-have apps for a fabulous new me and new year. There are two things that I try to do for myself every day, meditate and exercise. I call it ME time. Get it? I track it in my bullet journal, which helps because I love the feeling of accomplishment that comes with filling in those little squares but sometimes, I need a little help carving out the time and setting the mood. I love this one. More programmable sound machine than meditation app, Relax Melodies lets me create soundscapes for my daily meditations. My favorites are the nature sounds. There’s wind, rain, crashing waves, thunder, crackling fire, streams, babbling brooks, you name it. The app allows you to add as many elements as you like and modify the volume on each sound so you can create the perfect backdrop. There are pre-made mixes and guided meditations for stress relief, recharging your batteries and more. Some of those are paid options but there are plenty of choices with the free version. 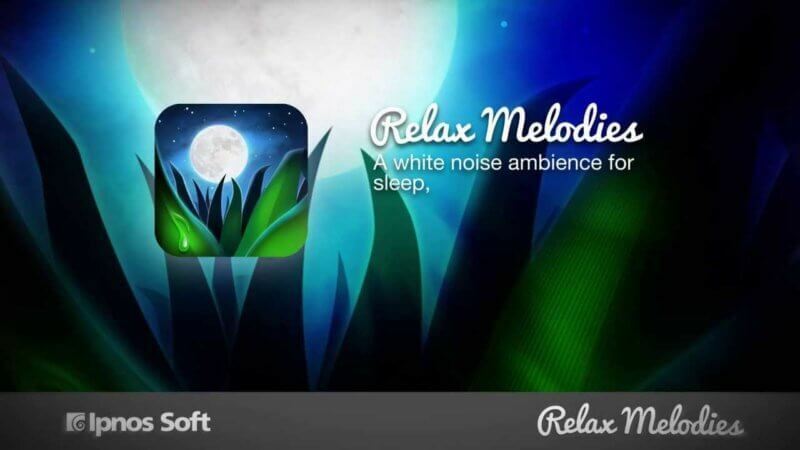 I wrote about Relax Melodies before as a white noise machine that helped me fall asleep and now I also use the Bedtime Reminder feature to cue me when to get off the computer, turn off the TV and hit the sack. Calm is more of a devoted meditation app. Its focus is guided meditation with music and prompts to lead you. I don’t use this one as much because I don’t usually need or want a guide but when I’m having trouble dropping in, the guided meditations can be quite helpful. I’ve recently integrated MyFitnessPal with Google Fit that I use to track my daily steps and occasional runs. 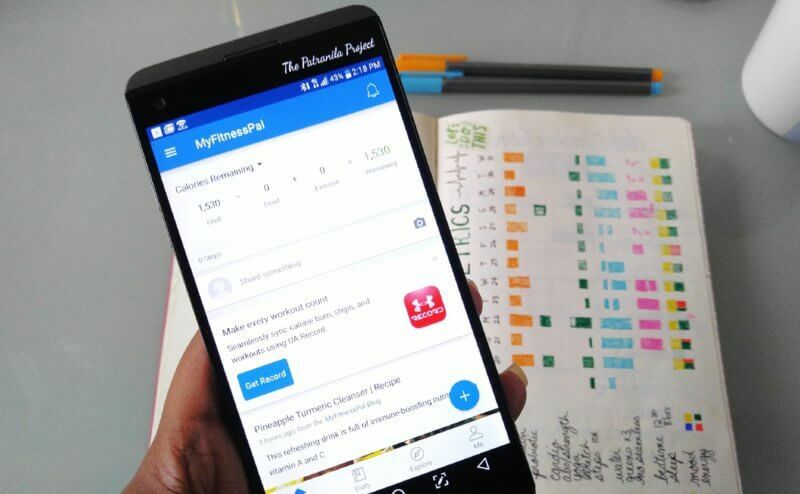 MyFitnessPal is an all-around food and activity tracker. I use it to log my meals, water intake and all my exercise activity. It tells me if I’m meeting my nutritional goals along with caloric intake and offers ways to improve my diet, which I sorely need. It sends tracking reminders and let’s me know how each day’s performance impacts my overall fitness goals. For example, if I’m under my calorie goal for the day, it will extrapolate how long it will take me to reach a weight-loss goal if I repeat that day’s behavior. Smart, right? These last two must-have apps are for enriching my bank account and my brain. Acorns is an enrichment app in the truest sense of the word. It’s automatic investing made simple. I find the best way to save and invest is to have an automatic system in place that adds money to an account with zero effort from me. With Acorns, you can invest your spare change automatically by letting the app round up your purchases to the nearest dollar and deposit that money into your investment account. 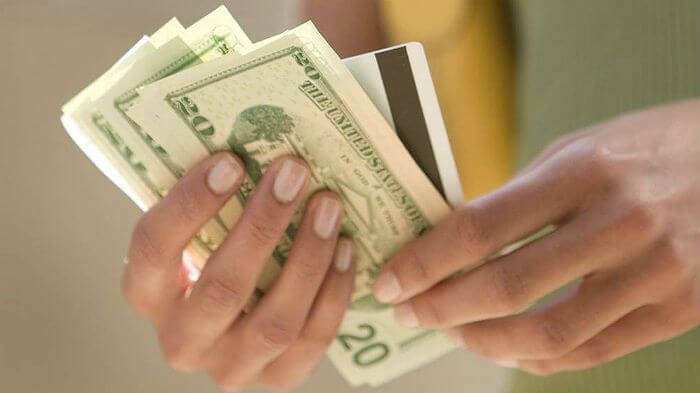 You can also designate an automatic recurring investment daily, weekly or monthly and adjust it at any time. Another thing I love about Acorns is the Found Money feature. When you shop with partnered brands, the brands invest money in your Acorns account. All you have to do is shop through the Acorns app and let the investment dollars roll in. Partner brands include Apple, Nike, Sephora, Blue Apron, Dollar Shave Club and many more retailers that you use in everyday life. Talk about giving back! When you sign up using my referral link, Acorns will give us both $5! 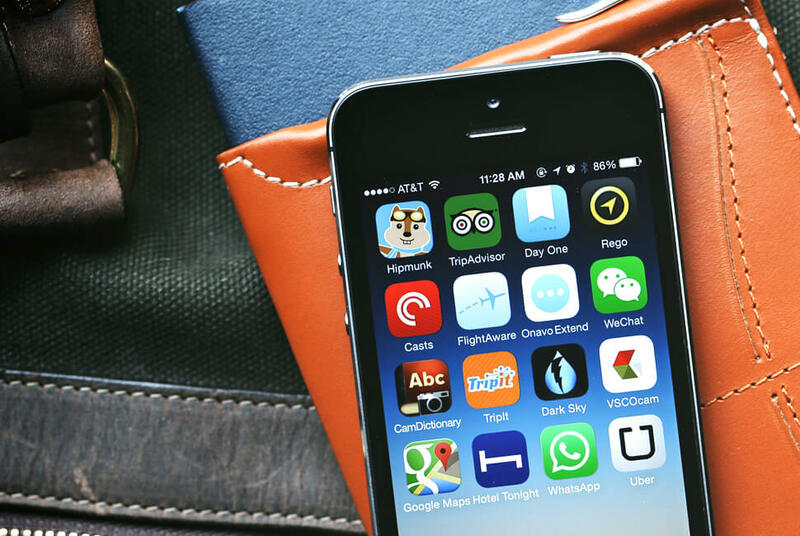 If for no other reason, the free money makes Acorns a shoo-in for my Top 5 Must-Have Apps. Don’t dawdle darling! Reading is fundamental and if you can’t read the words for yourself, have someone read them to you. Audible is a great way to consume actual books while you’re doing other things that don’t require much brain processing power. Driving or running on a treadmill or cleaning the house. I once was an avid reader and my list of books to read grows by the day. However, it’s hard to find time to sit down and read, so for some books, listening to them instead is a great solution. Now, I would never listen to say, Toni Morrison as an audio book. That woman’s words demand to be read with your eyeballs but for less literary, more easily digested books, Audible is the answer! Right now, you can sign up for a 30-day free trial and get two audio books for FREE ninety-nine! Reading prevents brain rot. Trust me on this one. And if you do have time to read words on the (digital) page, try the FREE Kindle Reading App that works on most devices and keeps your place when you switch between them. I’m always up for a new discovery so what are your must-have apps for the new year? Sound off in the comments and stay saucy, my lovely! The Most Gorgeous Smartwatch Ever, EVER! 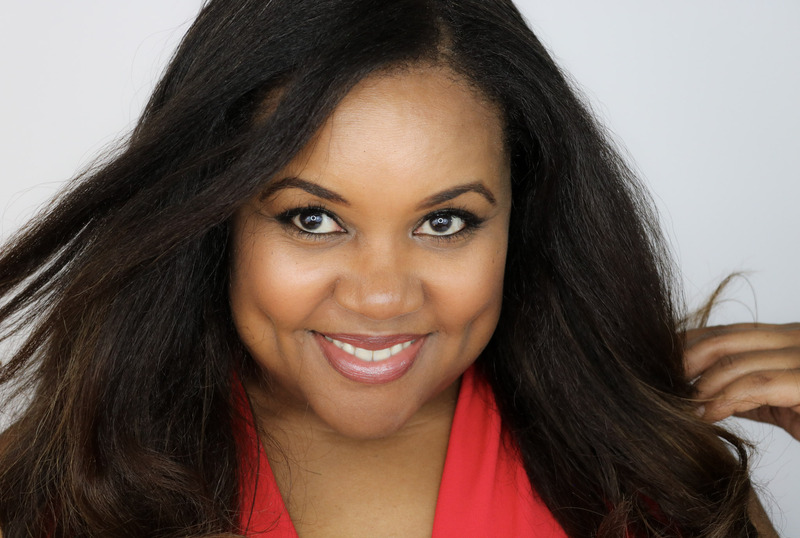 Next Post Winter Skincare: Fight the Hawk and Win! I LOVE Tech for making my life simpler and more efficient!!! I use some of these apps as well. I need to look into the meditation and relaxation apps. My favorite app is IBotta. I get rebates on shopping, dining out, buying plane tickets, uber rides etc. I have to check out ibotta. I downloaded it a long time ago but never used it. I love it…ME time!!! You have two of my faves on here, Audible and MyFitnessPal. We moved to Florida this Summer, but have been driving back to Missouri on a regular basis. I think Audible has kept us from killing each on those 17-hour drives…LOL I need to checkout Relax Melodies for white noise. Audible is awesome! So much better than listening to the same songs over and over again! I love Calm and Relax Melodies! They help a great deal. I also have Audible which I really like – when I’m on a long haul coach journey, I can’t read as I get nauseous but I can listen! I also remember when I wanted to read The Fault In Our Stars SOOOO much and I couldn’t wait for a delivery so I just got it from Audible. I have 2 out of the 5 you listed. I enjoyed using My Fitness Pal.. however since starting the keto diet, I have been using Lose It. I love Lose It too. I’m curious, how is Lose It better for the keto diet? My personal favorite is Calm. Loved your entire list..thats a quite helpful list for people who dont use many Apps. Audible is seriously my best friend. I don’t get to read as much as I would like to and this has allowed me to do that while I work. I love using apps like myFitness Pal and Audible. Built great! Thanks for the list. I love listening to Audible books! Such a great way to pass the time in the car!